Virtual reality continues to push the boundaries of what is possible. The immersive and powerful technology is unlocking incredible brand experiences and providing fans with an abundance of unforgettable moments. Brands continue to push the envelope of what’s possible with VR, and Adidas is looking set to truly wow sports fans and adrenaline junkies with its new ‘Delicatessen’ VR experience. Don’t be fooled by the name – this isn’t an unexpected departure for the world-recognised sports brand! The experience is named after the treacherous ‘Delicatessen’ granite route that is nearly 1,040 meters above sea level in the heart of Corsica. It’s a route that only the bravest and most hardened of climbers would ever dare attempt, but it’s now possible to experience thanks to Adidas TERREX. 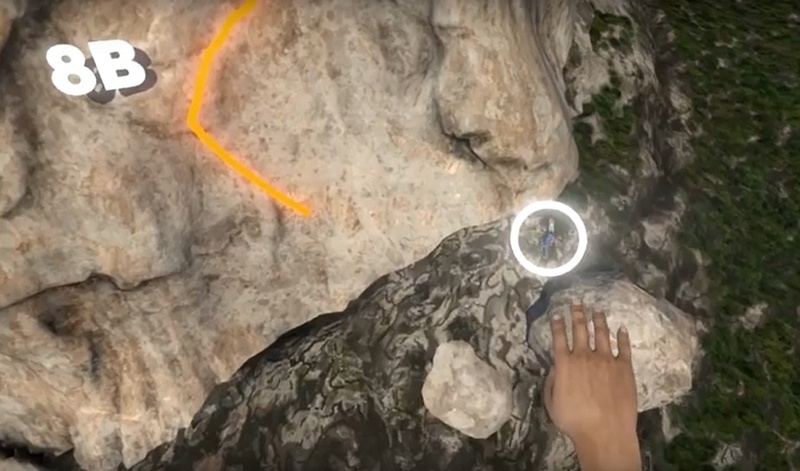 Certainly not for the faint of heart, the VR experience follows climbers Delaney Miller and Ben Rueck as they ascend the dizzying heights of what is considered to be one of the hardest climbs in Corsica. 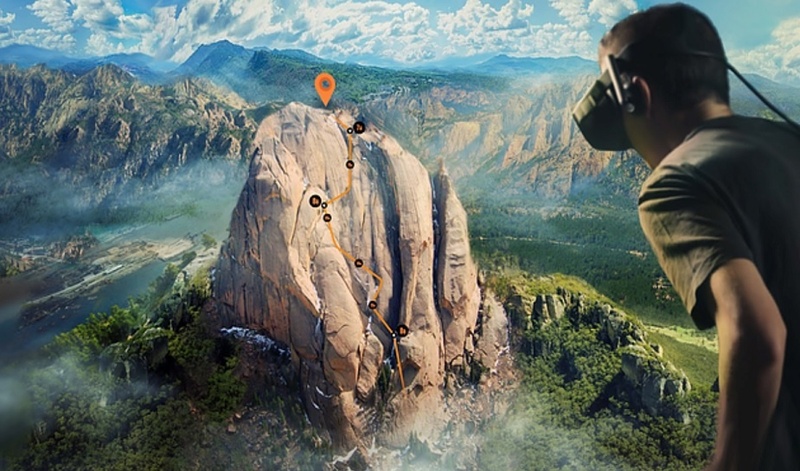 Compelling and ‘gripping’ footage of the duo’s climb has been spectacularly captured by 16 GoPro cameras on Google Jump’s 8k resolution stereoscopic rig, supported by a team of photographers and software technicians – ensuring that every incredible moment is caught in astounding 360° footage for VR viewers to experience and feel for themselves. It’s a great opportunity for budding climbers and others fascinated by the achievements of athletes to enter the remarkable volcanic landscape and gain a real sense of the climb for themselves, learning about best outdoor climbing practices and sharing a real sense of accomplishment and achievement with the climbers. 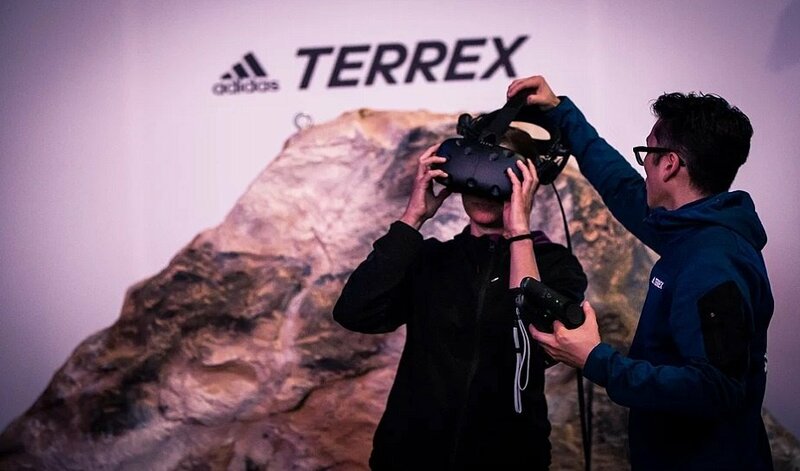 The experience is being showcased to the public in bespoke Adidas TERREX installation zones outside retail stores in China, with a larger retail roadshow set to tour 10 key Chinese cities. Adidas now joins a whole host of big-name brands that have used experiential marketing tactics to provide incredible climbing experiences to fans. From Toyota’s amazing 3D climbing wall in the heart of Times Square, to Brooklyn Boulders gym’s augmented reality climbing game, forward-thinking brands continue to scale new heights of engagement. But when it comes to going the extra mile to winning over new customers, nothing quite tops 37.5® Technology’s pop-up shop at 6,000 feet!